Just a few months ago, Zack and I hopped on a plane to one of our favorite Mexican beach towns ready to lock down the final details of our wedding plan. 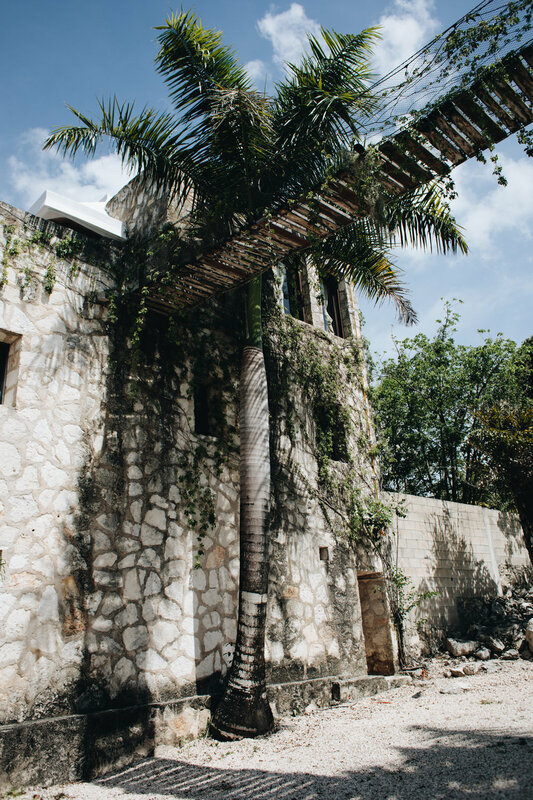 We put so much thought and effort into planning our wedding in Tulum (including compiling a very comprehensive website-photo-guide with every last hotel, activity, and detail) and spent over a week there ironing out our final game plan. Ultimately, we had to pull the plug on the entire thing a few weeks later and to be quite honest, the whole situation really sucked and was a big disappointment. The reasons were far from our control but in the end we felt that we made the right decision and at least we had an amazing time planning it. 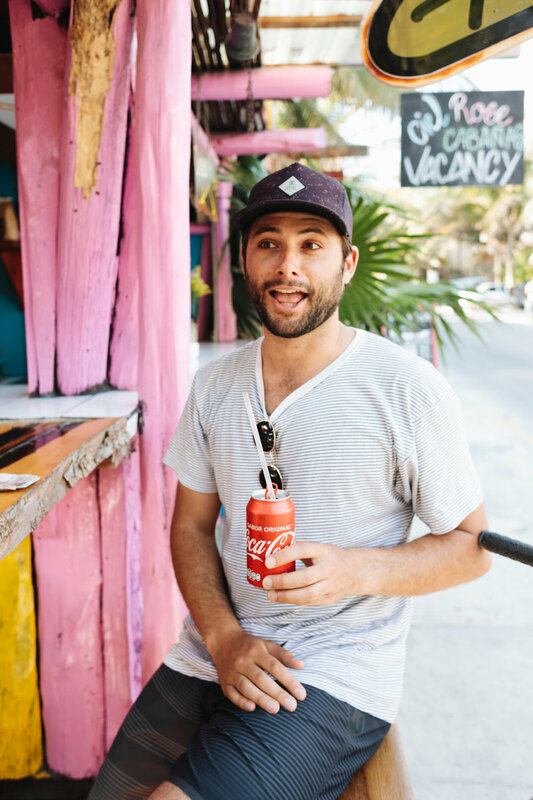 Now, I've shared a travel story from Tulum before [read here] but the crazy part is how much it has changed since then. The beloved Coqui Coqui has been raided, looted, and closed by the government (photos of it in it's previous glory in this post). New hotels, restaurants, and renovations are everywhere. Development is HAPPENING here in a real way. Many people would kill me for saying this but on this trip I thought to myself that some of the development was actually a good thing. There are many people living in poverty in the surrounding areas of this posh beach town and new hotels mean new jobs. I'm not going to dive any deeper into politics but I think it's a little too easy to whine about how something "used to be so much cooler/less developed/undiscovered/etc". Burning Man and Tulum are probably the most popular things to whine about in this category. Most of the new developments look really beautiful and follow the really unique style and aesthetic of the surroundings. I'm into it - there I said it. Hotels are enchantingly chic here and I don't think you can go wrong if you stay almost anywhere along the beach. That is, if you're also down for a wallet whacking. 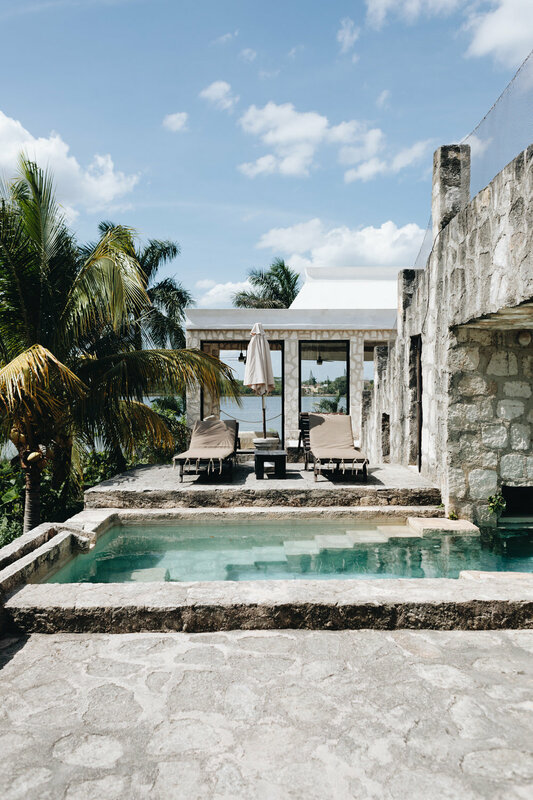 Tulum is by no means an inexpensive Mexico destination. 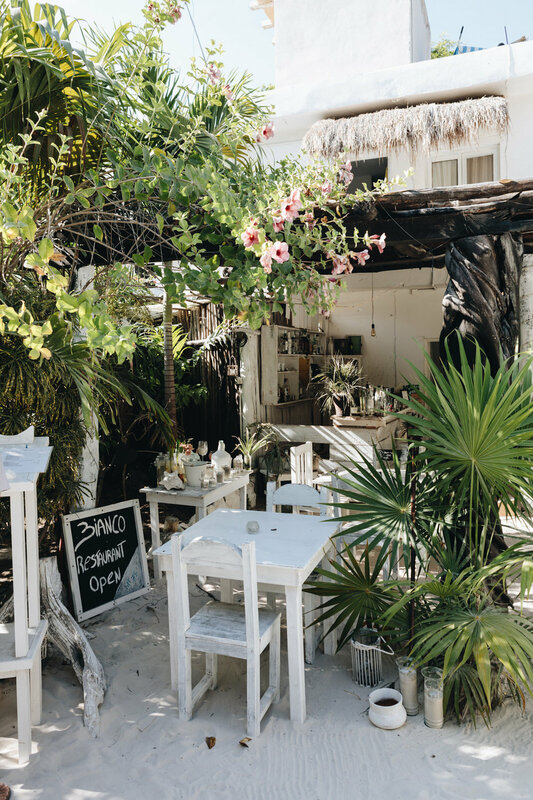 You can definitely do Tulum on a budget but I don't recommend doing so because the experience won't be the same. Hotels will offer bargain-basement pricing to appeal to inexperienced travelers during hurricane season (Sept/Oct) but it's really not worth the oppressive heat and high chance of being rained on the entire time. As Eric Werner, owner of Hartwood says, "Hartwood is closed in September: between the heat and the rains, there's no point in staying open". The ideal time to go is end of October through December. It starts getting pretty crowded and touristy from January through March (because the weather is beautiful) but I've been during this period before and it wasn't as bad as everyone says. For the avid adventurer I think that Tulum might honestly seem a little slow and maybe even a little boring. Anyone dating or married to a surfer/type-A-for-adventurer can understand where I'm coming from with this bit. 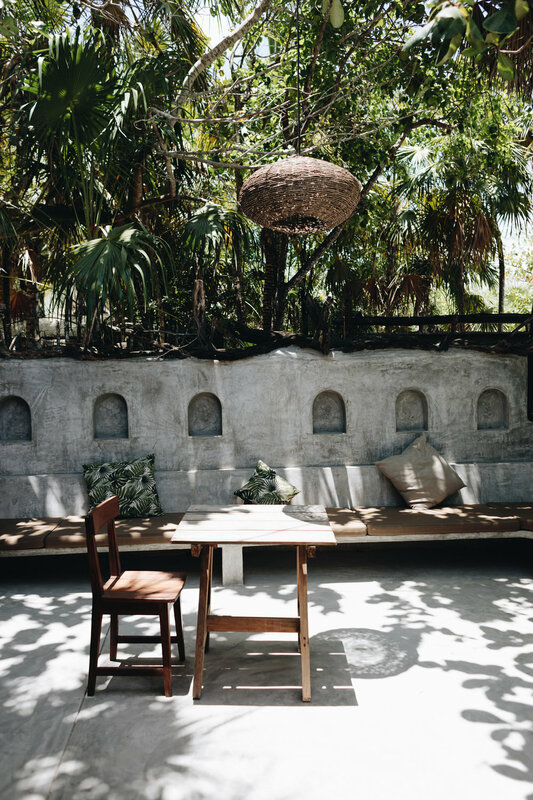 Setting the expectation that Tulum will be a slow, relaxing, and lazy beach experience is important. 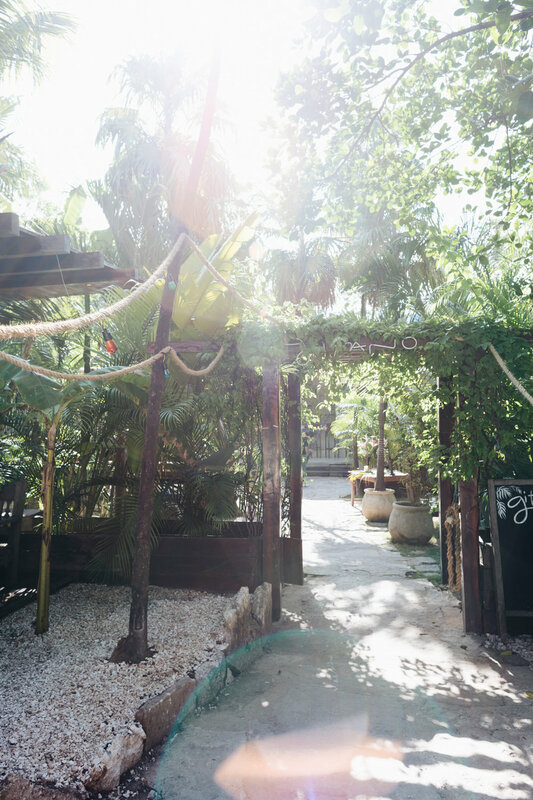 There is of course, LOADS to do in Tulum and the surrounding areas. My personal opinion is that it's really just best to flop out on the beach, take the occasional ocean swim, and enjoy fresh Mezcal cocktails and ceviche served to your beach cabana. Dance the night away at Gitano and Casa Jaguar under the stars, and do it all over again the next day. Ok I lied, I don't really like yoga, but most people do so I had to include it. A simple Google search will lead you to a million and one places to do it. My favorite cenote is Dos Ojos but you MUST go early, there are swaths of people later in the day. Definitely invest in a rental dive mask and don't be afraid to dive in and explore - it's a beautiful new world down there! The ruins near Tulum are one of those cool things you need to see at least once. They have an incredible history and have been very well preserved. My only qualm is that it has been oppressively hot and crawling with massive iguanas every time I've gone. Not my cup of tea. There is also no shade so make sure you bring a hat. If you have a rental car it's totally worth driving out to Chichen Itza as those ruins are much more impressive. Shopping is fun but there aren't many deals to be had. Locals are hip to the fact that almost everyone is a tourist, so stores tend to be a little overpriced in town. There are some gorgeous stores along the beach road. Hartwood - an "I've died and gone to heaven" experience! The menu is ever-changing but my favorites are the Ceviche de Atún and Roasted Beets with Avocado Habanero Crema. Please don't drink tap water while you are in Tulum. Be careful as well with things like ceviche or fresh fruit/vegetables because they can be washed in water. I was really careful and still had some stomach issues towards the end of our trip, you just never know in Mexico, but it's all a part of the adventure! As always you should speak as much Spanish as you can without sounding like a gringo and it's polite to pay in Pesos vs. USD. There is a travel warning for Mexico right now. When I was there this wasn't an issue so I can't speak to that but I would check the US Gov site for updates. If you are pregnant or planning to be pregnant in the next year it's a bit risky to travel to this part of the world because of the Zika virus. CDC for more info. We're thrilled to invite you to one most of the most beautiful places we have traveled. 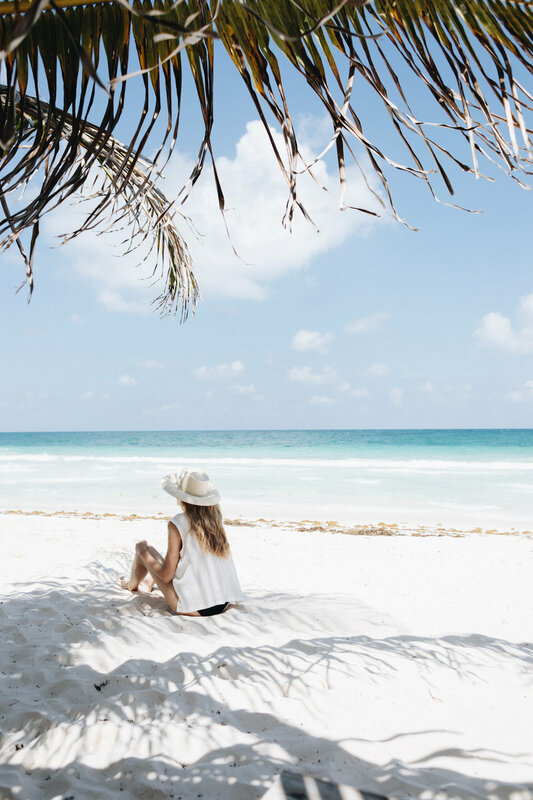 Located along the southeast coast of the Yucatán Peninsula, with its deep green jungle and Caribbean colored waters, Tulum is a slice of paradise. We have had many memorable experiences here and we're so excited to share it with you. All images COPYRIGHT © Jen Kay Photo and may not be copied, printed, reproduced, repurposed, or used in any form without permission.